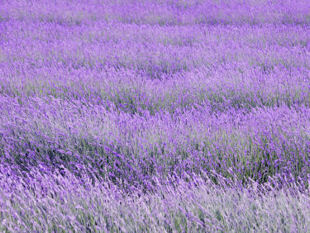 ﻿ Provence Bike Vacations|Hosted France Tours| Reservations. 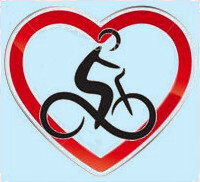 B&B BASED PROVENCE BICYCLE TOURS - HOW TO BOOK. We'll send you a mail with availabilities, pricing and all our tour info. Step 2. When you want to move forward, you email us your approval, we will then email you a pre-reservation form with	all of your tour details confirmed, along with a link to our Terms and Conditions for you to check. We will also email you details regarding the €200 per person deposit required to secure your booking. Sending your deposit is acknowledgement of your acceptance of our Terms and Conditions. We will also send you travel information to make your arrival easier. Step 3. On reception of your deposit we will email you a deposit receipt, your booking confirmation form and the balance due for payment (2 months before your holiday start date). 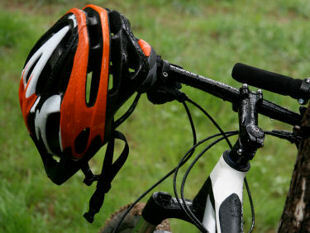 A list of the equipment you should bring for a happy biking experience. Some "being bike fit" advice for you holiday. You then send us your height and inside leg measurement(s) for your bike. Step 4. 10 weeks before your holiday start we send you a balance due reminder. Your tour balance is due for payment 2 months before your holiday start date. Step 5. On receipt of your balance payment we send you a receipt. "I was delighted when I came across Neil's website and he responded to let me know they had a very rare September opening. The experience was incredible right from the sign up point. The communication in the lead up was fantastic..."
Claire - Aus - Oct 18 - Provence bike tour review.